Sahil Malik Fills Us In on Sharepoint 2010! Richard and Greg talk to Sahil Malik on what's coming in Sharepoint 2010. Sahil has been working with Sharepoint 2010 for more than a year, and the NDAs have finally been lifted, letting him talk about the cool new features of 2010 that will help the IT Pro. 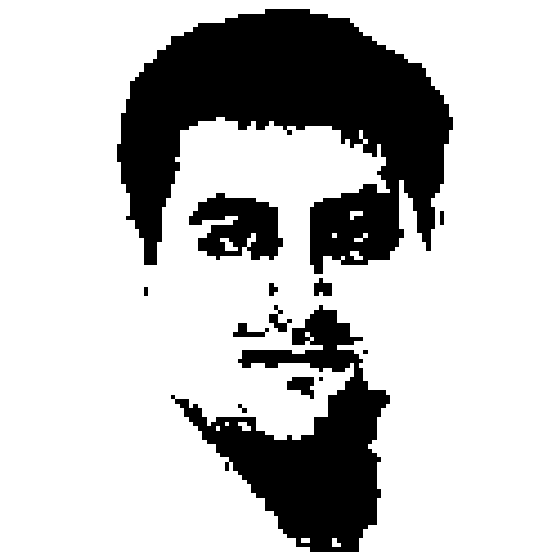 Sahil Malik is a .NET author, trainer and consultant who has worked in Microsoft Technologies since the DOS days. Currently he is heavily invested in Sharepoint 2007, and the .NET framework in general.